By creating a hassle-free and mobile-friendly referral process, ShareSomeFriends encourages customers to share friends with your business so you get the targeted leads you need to grow. Use it to build and manage a network of brand ambassadors, promote special offers and encourage repeat business! Customers love your business. They may even tell friends about it — if they remember to do so. Why not give them a simple and quick way to refer friends at the point of sale? ShareSomeFriends allows customers to effortlessly share friends from their phone’s contact list with your business within seconds. Within minutes of establishing an account, your business can create an effective referral campaign. All you need to do is name your campaign, create its unique ID and craft a promotional message that customers will send to their friends. That’s it – you’re ready to go! 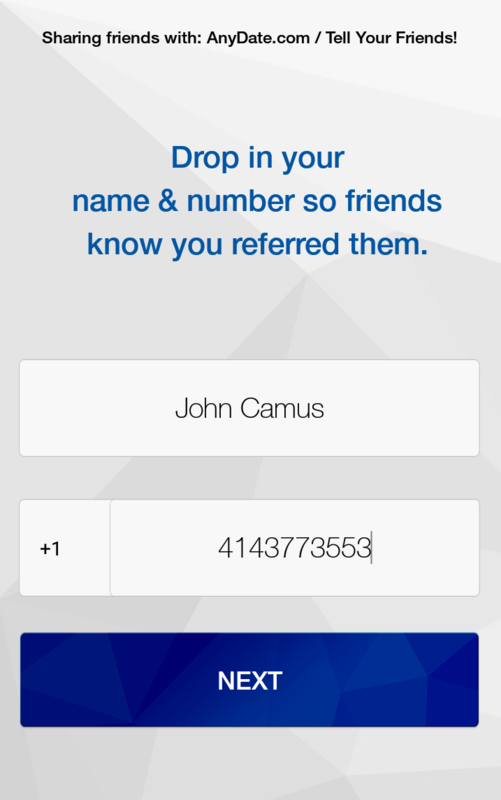 After downloading the app and entering your campaign’s unique ID, customers select phone contacts to refer to your business and then view the promotional message you crafted for the campaign. 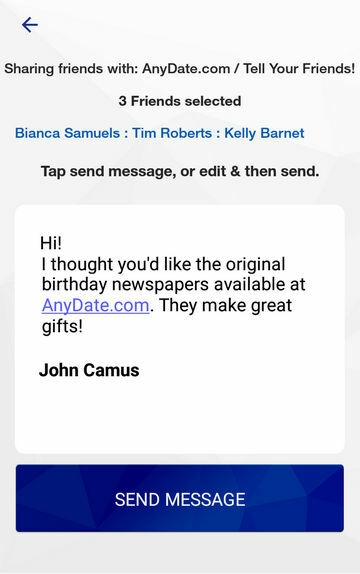 Customers can personalize the message or just send it as is. 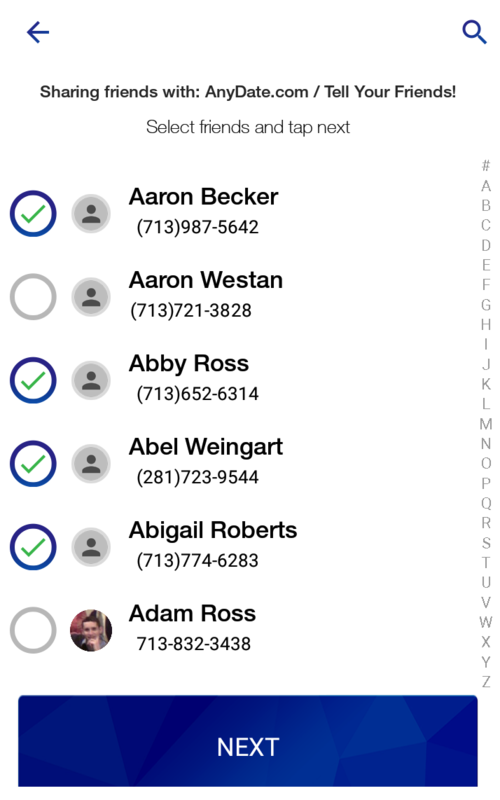 The selected contacts receive your message via SMS/text from a trusted source (their friend!) 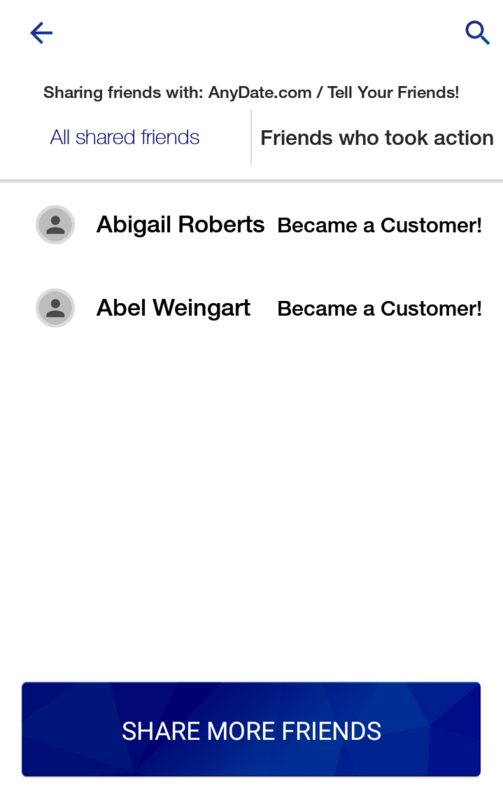 and the names, phone and emails of those contacts appear in your account database for follow-up. Businesses can track referrals as well as update and reward customers for their efforts when friends take the desired action. From the ShareSomeFriends admin dashboard, you can view all referral activity, define and change the statuses of referred friends and create new campaigns and promotions to drive repeat business. Try it now! 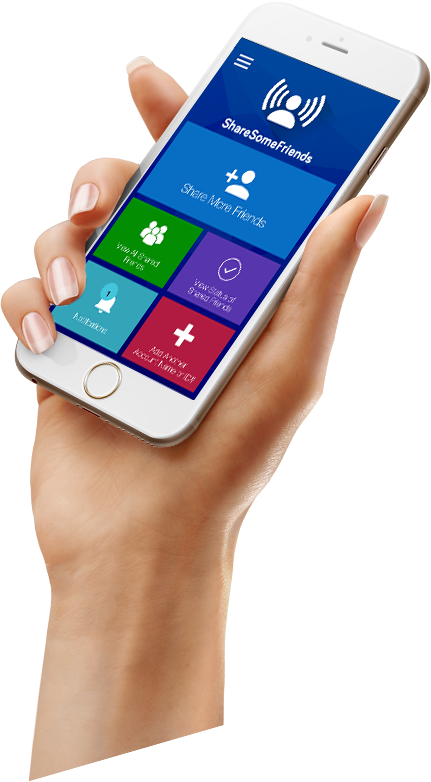 ShareSomeFriends is the premier mobile app for generating targeted, customer-vetted leads.